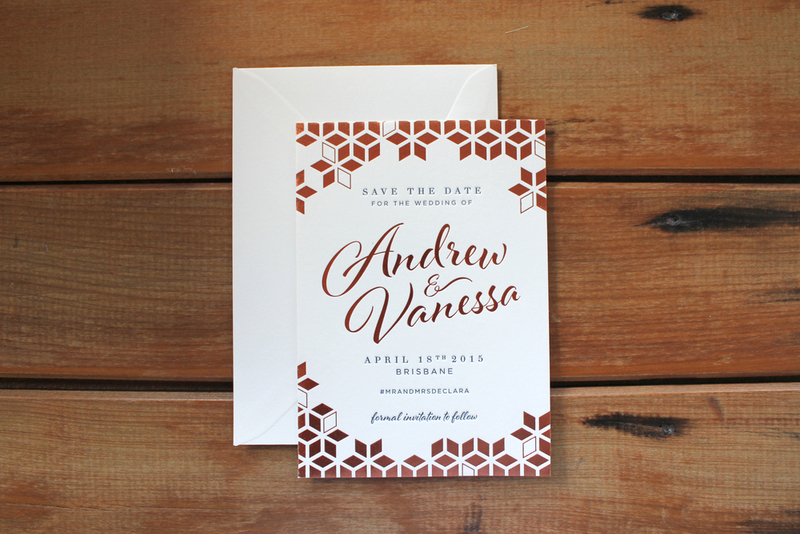 Little Peach Co. create stylish, sensitive Save the Date cards that’ll excite your guests and ensure your place in their calendar. We’re all busy - and as the year goes on, we’re only getting busier. So it’s only right that for your special occasion, you’ll want to invest in some striking, effective Save the Date cards for all your guests. 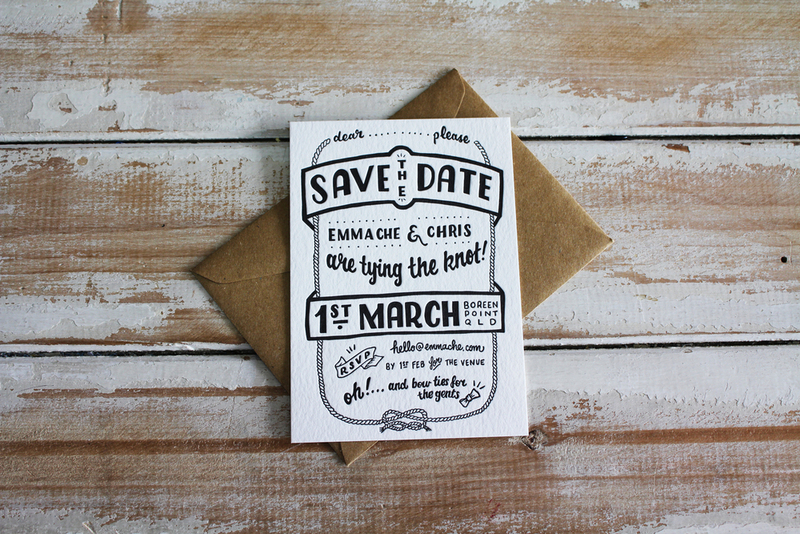 Save the Date cards serve as both a reminder of your event and an exciting teaser for what’s to come. At Little Peach Co., we combine style and a sensitivity to your needs to hit just the right mark. Impress your guests and make sure they’ve pencilled you in. Check out a few samples of our recent custom work below. 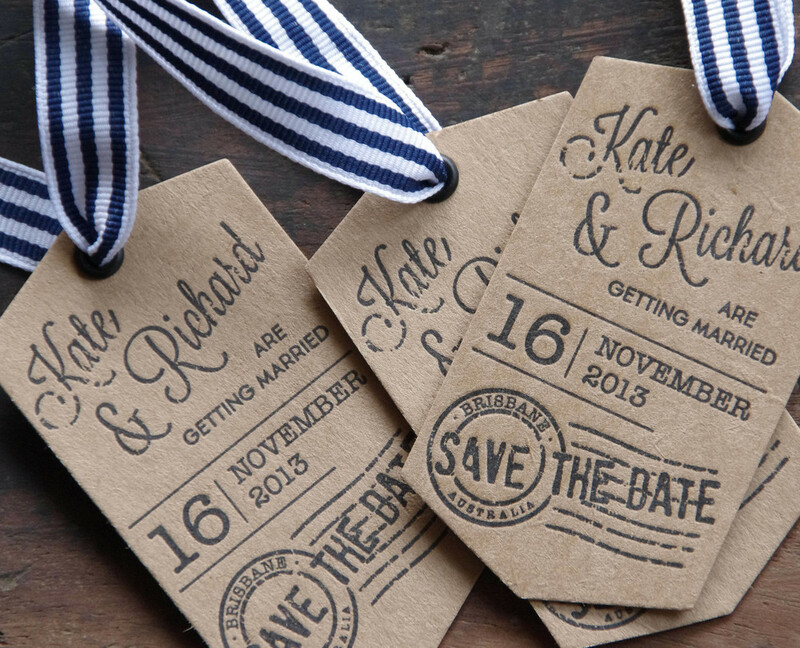 As you’ll see, we work closely with every client to create Save the Date cards that perfectly complement their occasion. Contact us today to book an appointment with the Little Peach Co. team!